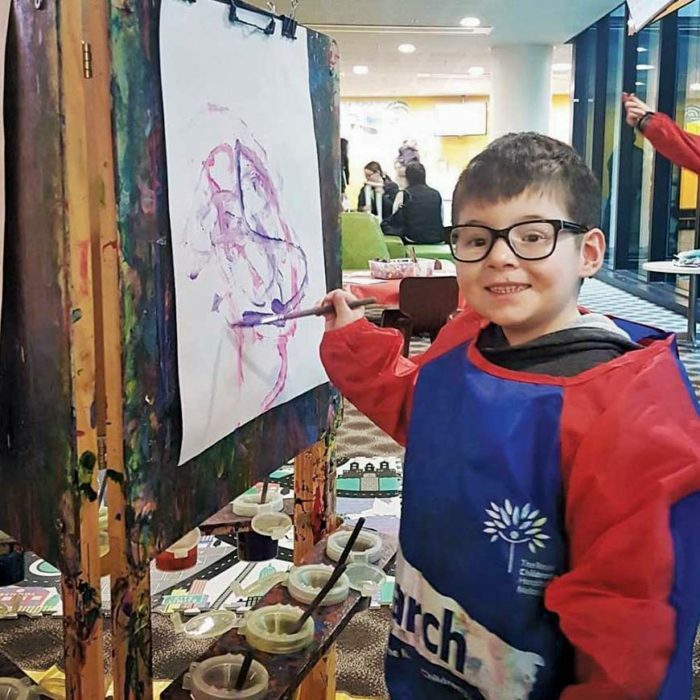 Romsey mother Ashlea Rigby is irritated by the gaps and lengthy delays in health system support for her five-year-old son Joel who has a rare chromosomal syndrome. 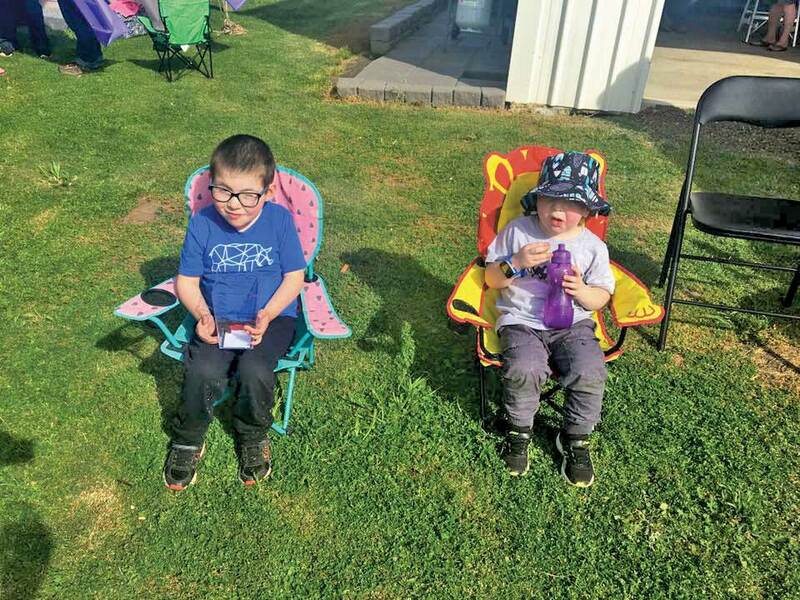 Joel, not long after birth, was diagnosed with Klinefelter syndrome – also known as 49,XXXXY syndrome – that causes intellectual disability, development delays and infertility. The genetic condition effects one in 100,000 males born and has a broad spectrum of severity – Joel has delays in his speech and suffers from severe short-sightedness. “We tried to get carers allowance because he was more care than a normal toddler, but we got rejected by Centrelink because the government doesn’t recognise it as a disability – it’s rare and didn’t tick one of the more common boxes,” Ms Rigby said. 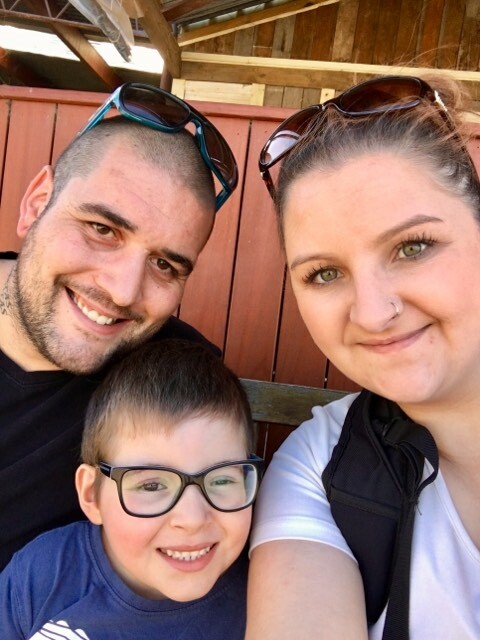 Ashlea Rigby and her family hope for more support from Centrelink and the NDIS to help with her son’s rare chromosomal condition. She found difficulty with not just access to Centrelink but also with timely responses from the National Disability Insurance Scheme (NDIS). “I had to wait and see if we could gain access which we did in October, but they had no spots available and I only had a meeting with Intereach, a partner of NDIS, on March 25. I’m still waiting for the phone call for the planning meeting,” she said. “I would like to see the transfer over to NDIS smoother and faster so Joel can access speech physio and occupational therapy. Ms Rigby’s concerns follows a large number of complaints at the NDIS forum in Sunbury in early March. The Make It Work forums, hosted by grassroots campaigners Every Australian Counts, visited several cities and regional towns across Australia to help discuss and fix the issues and gaps in the system. Many people discussed the delays in the planning process that involves a ‘planning meeting’ to recognise what support is needed for individual cases. Planning approval can take months or even years for participants, with many never receiving a response. The recent release of the Federal Budget showed spending on the NDIS will decrease from a forecast in the 2018 budget of $16.7 billion in 2018-19 to $13.345 billion – a drop of $3.4 billion. “I think they really need to make it easier for parents to be able to help their kids gain access to funding and tend to the child’s needs,” Ms Rigby said.